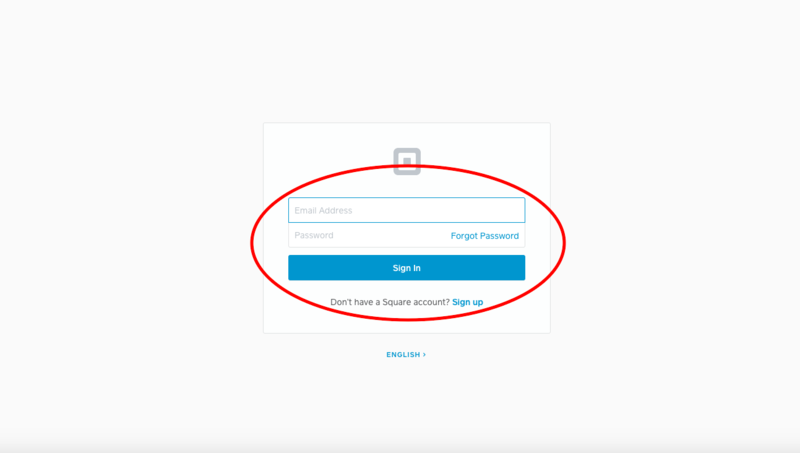 FieldPulse allows you to easily integrate with Square Payments with simple login/authorization. This integration gives you the ability to easily open the Square Register mobile apps on iOS and Android from FieldPulse invoices with the total amount automatically inserted. 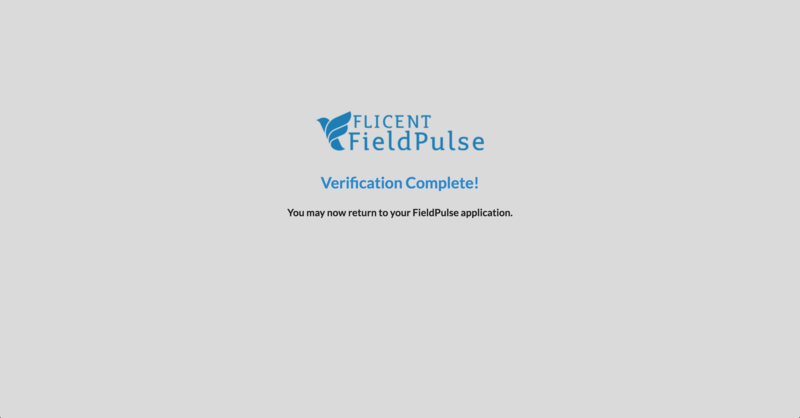 Upon successful payment, FieldPulse will be re-opened and that invoice will have a payment record marked by the Square transaction with the Square transaction ID included. 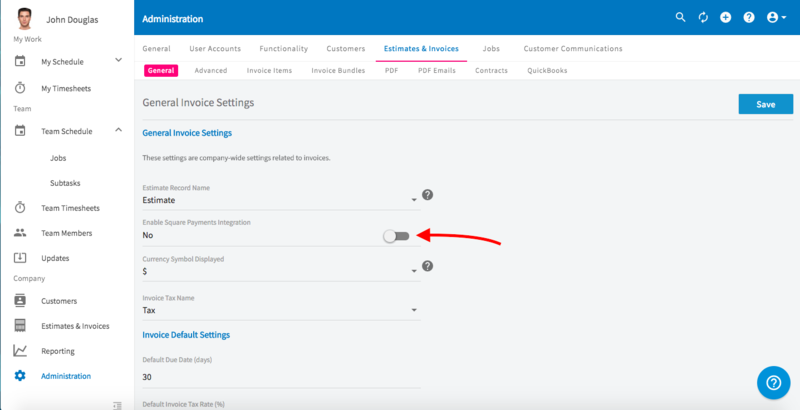 2) Click the toggle 'On' for 'Enable Square Payments Integration' field and then click the blue link to authorize access to your Square profile. Note: If you don't authorize FieldPulse to register your Square account, the total amount of the invoice will not be automatically inserted into your Square app upon requesting to collect payment in Square. 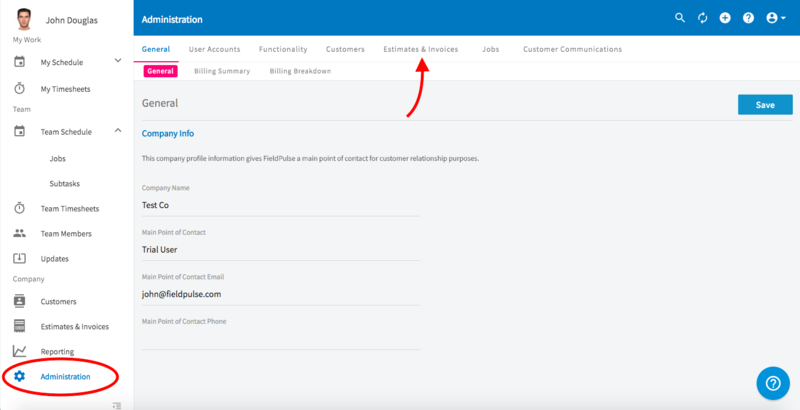 4) You are now ready to quickly collect Square payments from FieldPulse invoices!